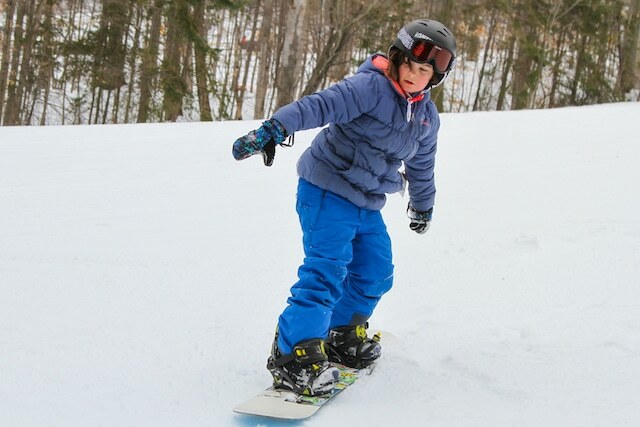 Previous Entry:Mount St. Louis-Moonstone is the best hill in Ontario! Next Entry:Mount St. Louis-Moonstone opens this Friday November 23!! !